Great service, great security, no worry. Would 100% use again. 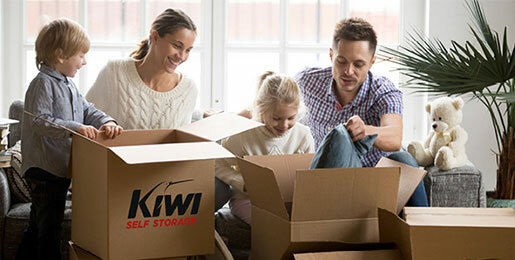 Kiwi Self Storage have safe, modern self storage centres in Auckland and Wellington. Our self storage units are clean, dry, private and secure with individual alarms. We have a wide range of storage unit sizes available for both short-term and long-term storage requirements. Our facilities cater to both home and business storage, and are an ideal solution for start-up businesses. Our friendly facility managers live on-site and are there to help make it easy to store with us. 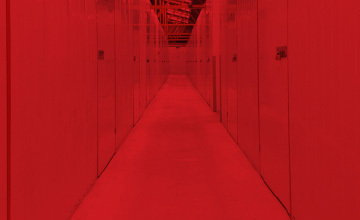 We have a number of clean, secure and conveniently-located self storage facilities in Auckland and Wellington. Our friendly staff are trained to help you choose the size of self storage unit that best suits your needs. For pricing, free reservations and enquiries, get in touch today and we’ll help you with your self storage requirements. Storing with us is simple. Once you’ve decided what size storage unit to go for, you can store almost anything. 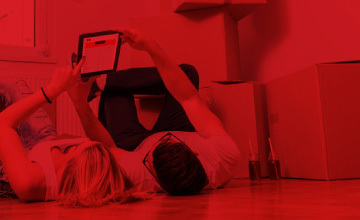 Did you know that you can reserve your storage units for free with us? There’s no charge if you change your mind. We sell a large range of competitively-priced packing supplies at all of our storage facilities. Boxes, bubble wrap and more. 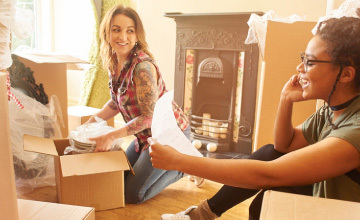 Whether you are moving house, temporarily de-cluttering, trying to free up some extra space, or need to store something special, we are here to help. Short term or long term, a storage unit can free up a bedroom or your garage. You can take up a new hobby without needing a new house. Call us to discuss your self storage needs. We provide flexible and convenient storage that responds to the needs of your business. We can help with deliveries and we have transitional facilities in Auckland and Wellington so you can unload containers. We have lots of experience helping small and medium sized businesses. Call us to discuss your storage and logistics needs. We can store cars at any of our self storage facilities plus we have a dedicated indoor car storage facility at Mount Roskill in Auckland, only 12km from the airport. 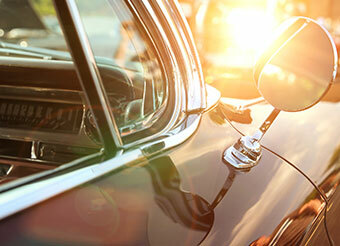 We are also able to provide outdoor storage for trailer boats, cars, caravans etc. at all of our self storage centres. Having trouble keeping things organised around the house? You are not alone. We would like to share a few tips to ensure you keep every room in your house as organised as possible.